Couples Resorts’ founder Abe Issa opened Jamaica’s first year-round resort, the Tower Isle Hotel, in 1949 and never looked back. In 1978, he pioneered the all-inclusive concept for Couples Jamaica— a blend of luxury, romance, and value all under one roof. 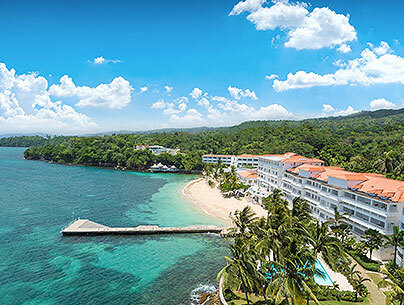 Named Couples Ocho Rios, it served as the cornerstone for building the Couples Resorts brand. Aptly dubbed “The Father of Jamaican Tourism,” Abe understood the importance of creating resorts as luxurious as they are authentic. 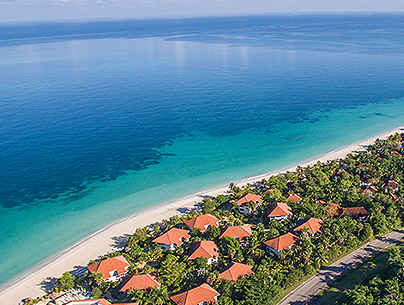 By intertwining local Caribbean culture, spectacular natural settings and first-rate amenities, he achieved an undeniably successful combination. 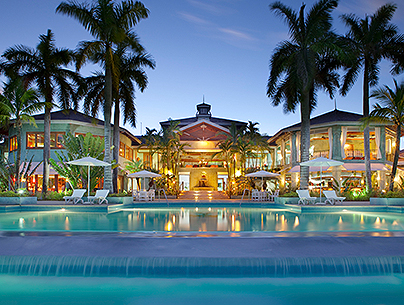 Today, Couples Resorts proudly owns and operates four all-inclusive luxury boutique resorts in Jamaica. Embracing a casual yet chic style infused with pure Caribbean-island flair, each offers a genuine, intimate, and truly memorable experience. Still very much a family business, Couples Resorts is led by Abe's son, Lee, and other members of the Issa family, who along with a dedicated team of management and staff, remain committed to Abe's pioneering vision and dedicated to making sure that each visit is a perfect one. At Couples Resorts, the key to our success is our people and the exceptional service they provide. We believe in going further than merely meeting your expectations. We strive to exceed them by adding personal touches to every facet of your Caribbean experience. Every member of our staff shares this passion for service and commitment to ensure that your stay is perfect from start to finish. 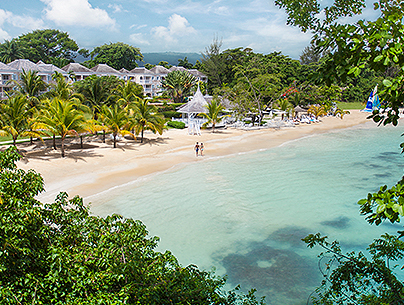 By offering exceptional five-star service and world-class amenities in Jamaica's most idyllic natural setting, we create a carefree and enchanting environment that encourages you to forget about everything and focus on enjoying each other. Without children or stress, our couples only philosophy translates into pure romance from the moment you arrive. Some call it quality time. Others call it intimacy. In Jamaica, we call it irie —or simply, beautiful.